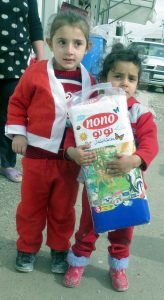 In each delivery for March, June, September and December, 160,000 high quality diapers were distributed to Iraqi Christian refugee families, for a grand total of 640,000. Disposable diapers are necessary because of the lack of facilities to clean cloth diapers in the camps. With prayer and help from Christians in the United States the program will continue in 2017. 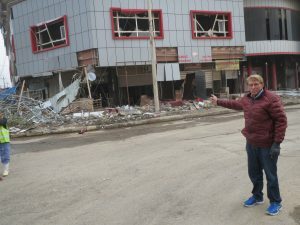 The Diapers for Refugees program started when William J. Murray, chairman of Religious Freedom Coalition, met with RFC’s Iraqi ministry partner and asked what the refugees were in most need of. The ministry partner explained how desperately mothers needed diapers for their families. In March of 2016, the Diapers for Refugees program made its first delivery of 180,000 diapers to displaced Christian families.